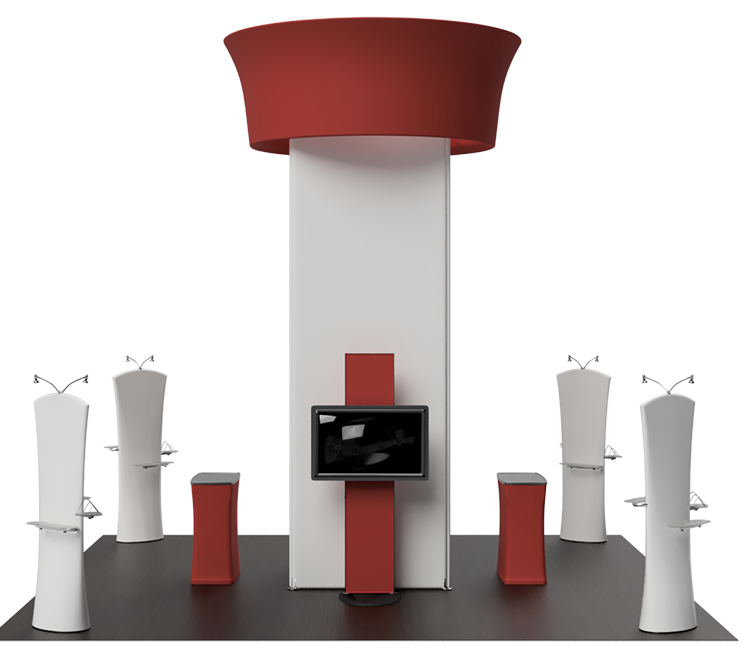 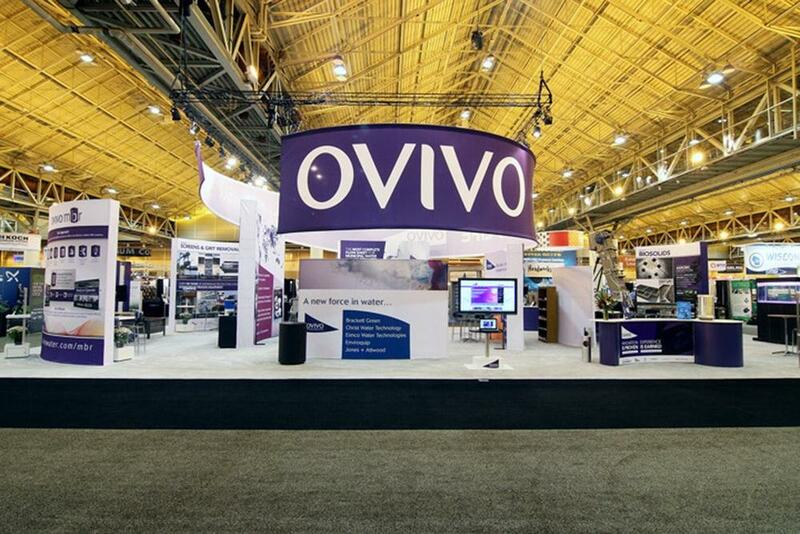 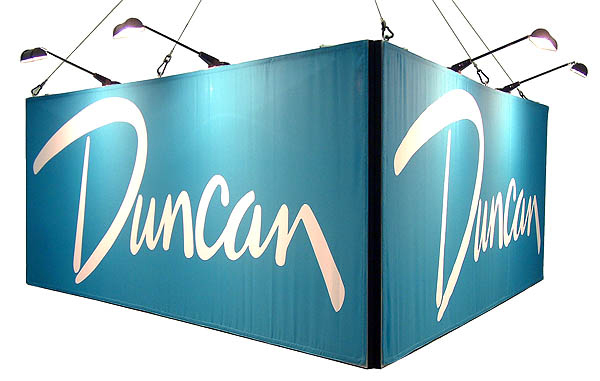 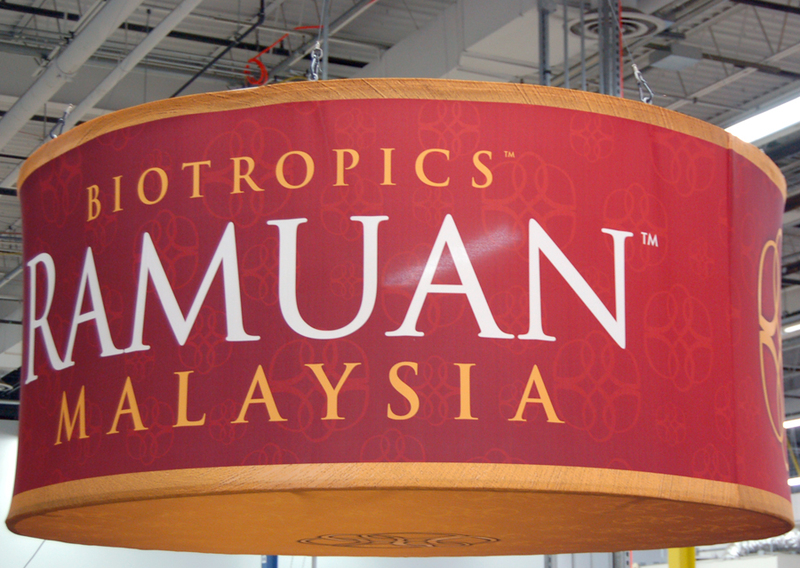 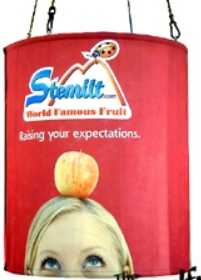 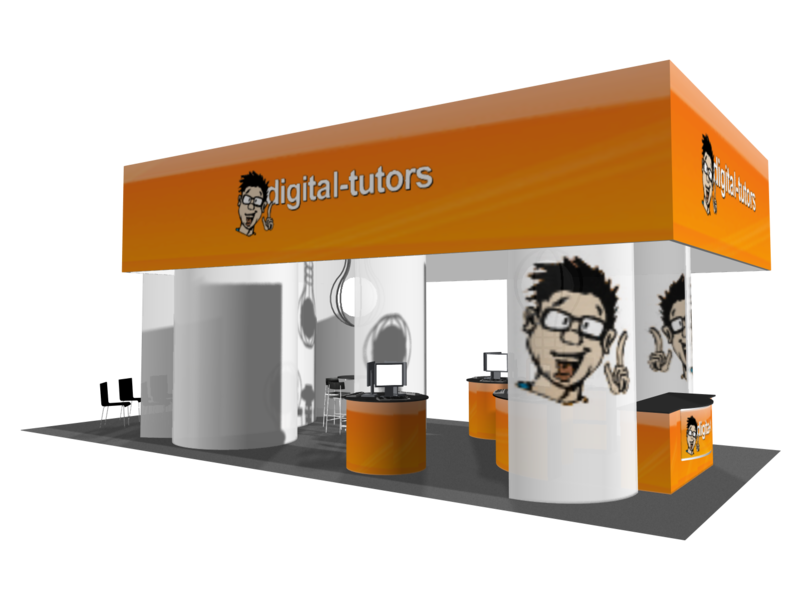 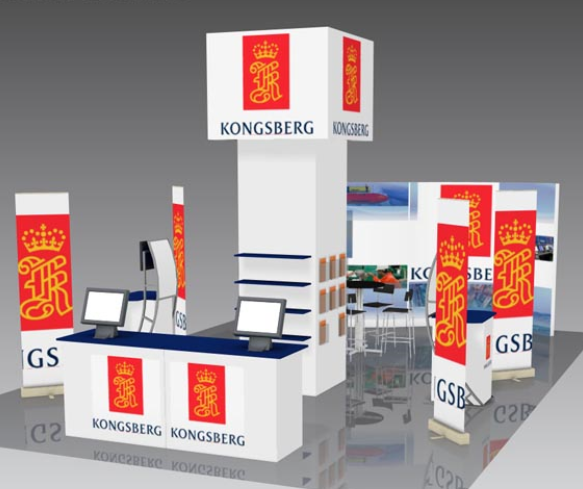 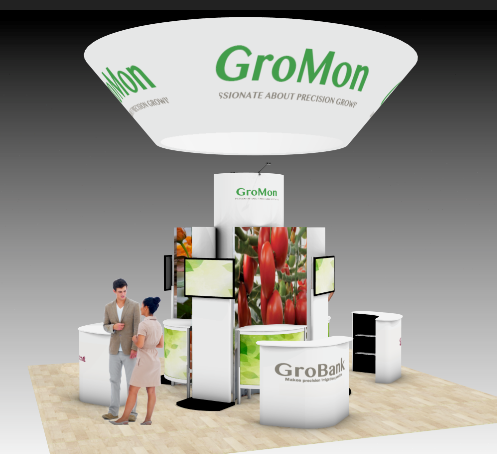 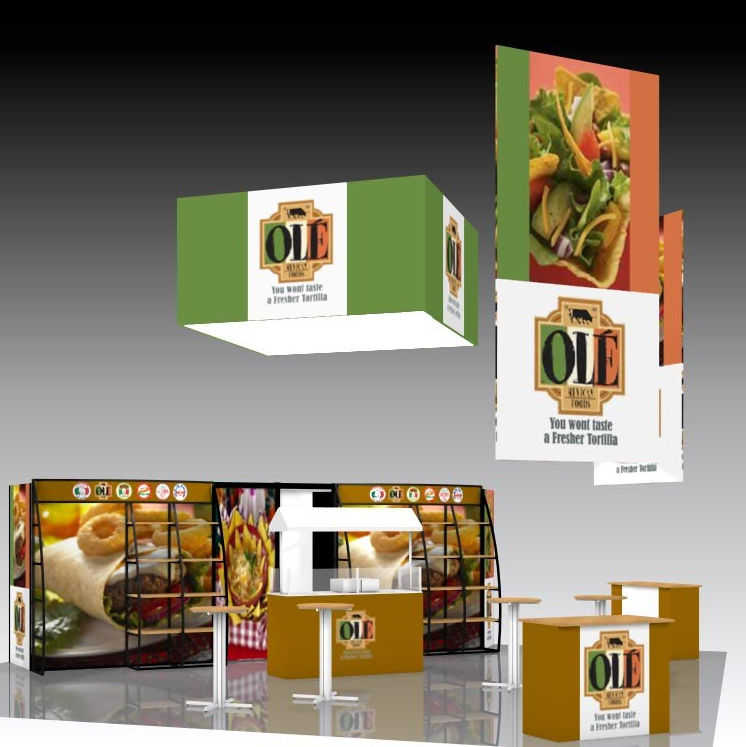 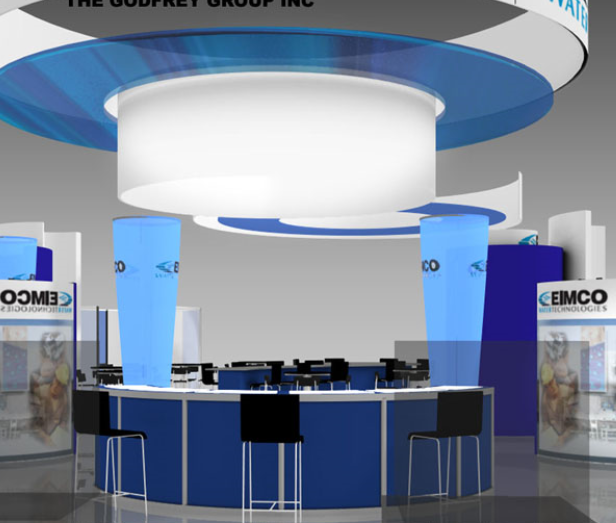 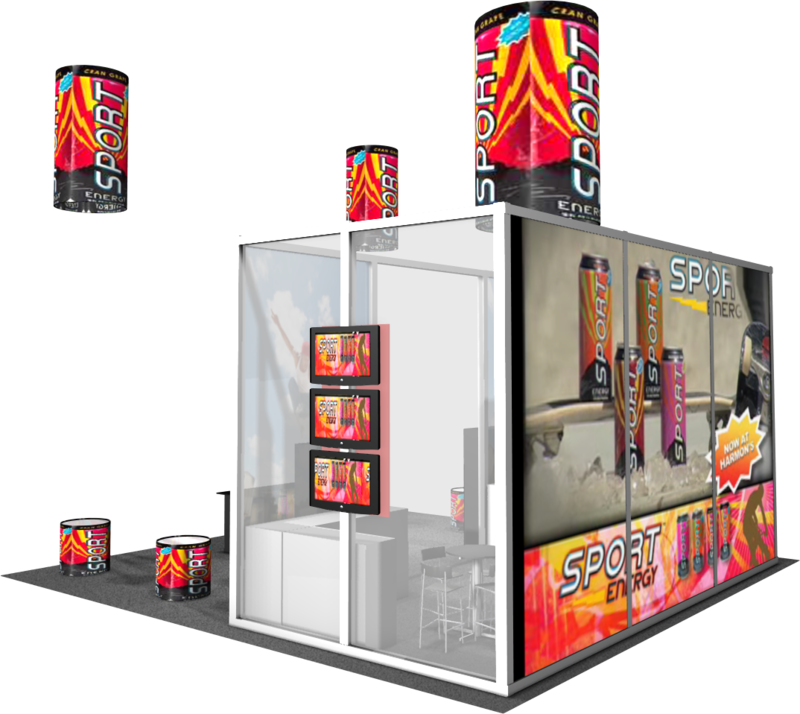 In exhibit space where there is Extra height allowed, such as islands or corner displays, elevating your name is a good way to Broadcast your message over the event and above the crowd. 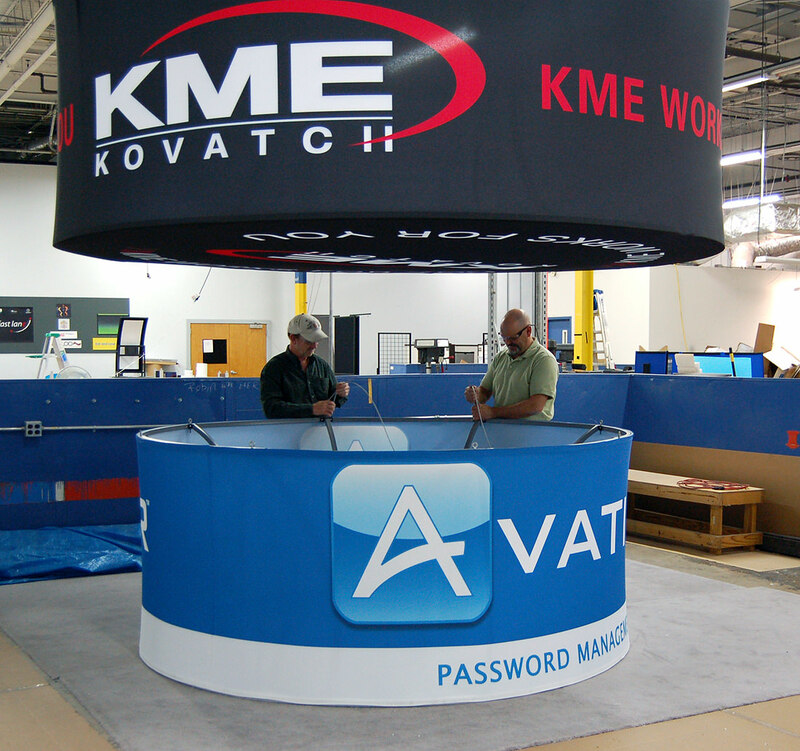 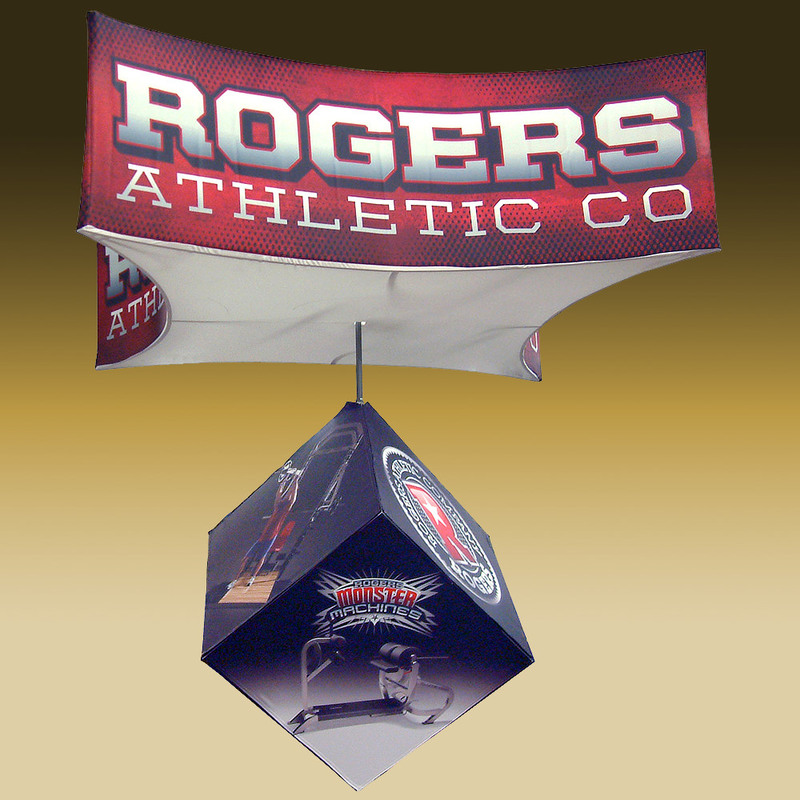 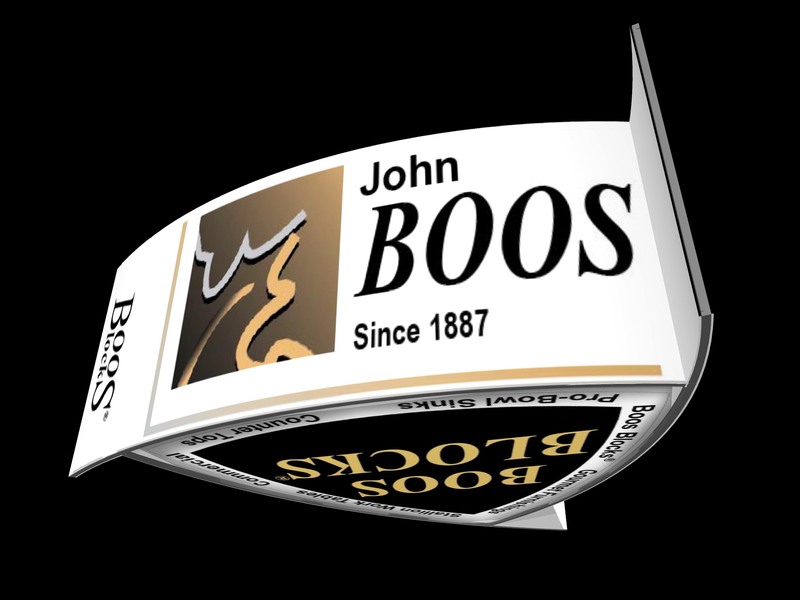 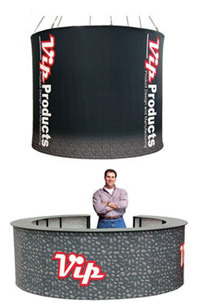 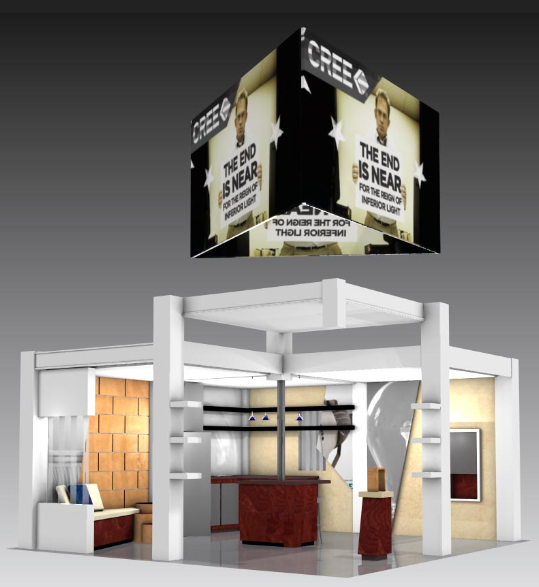 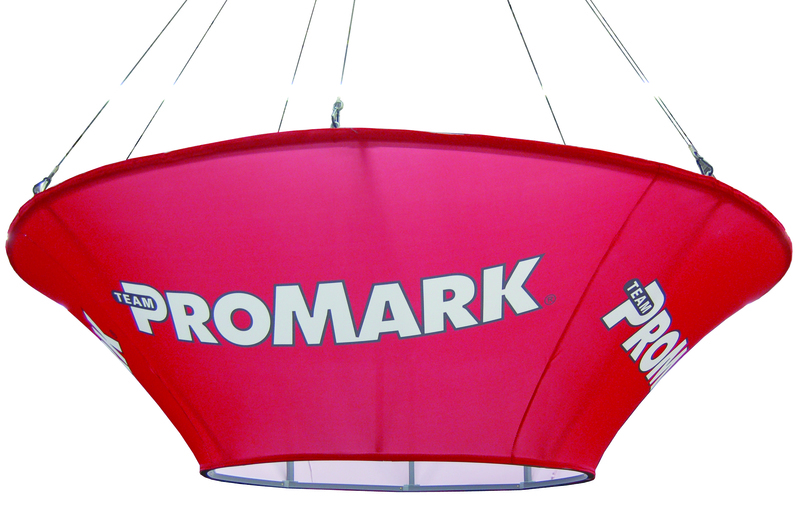 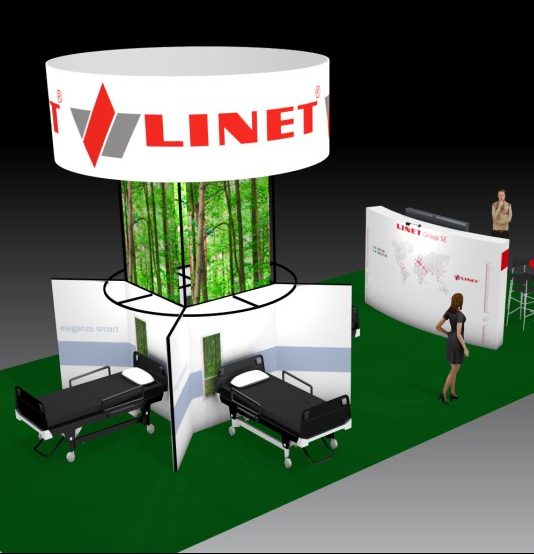 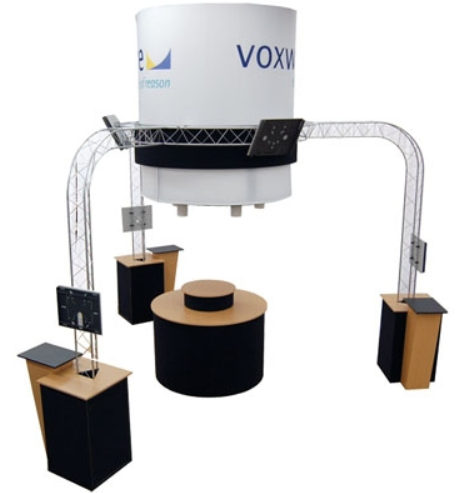 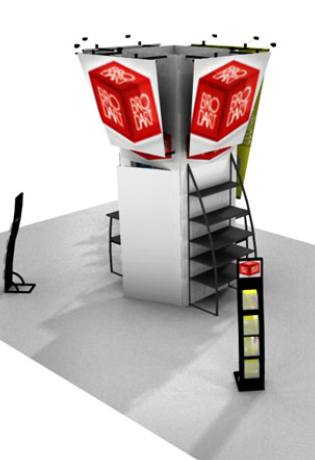 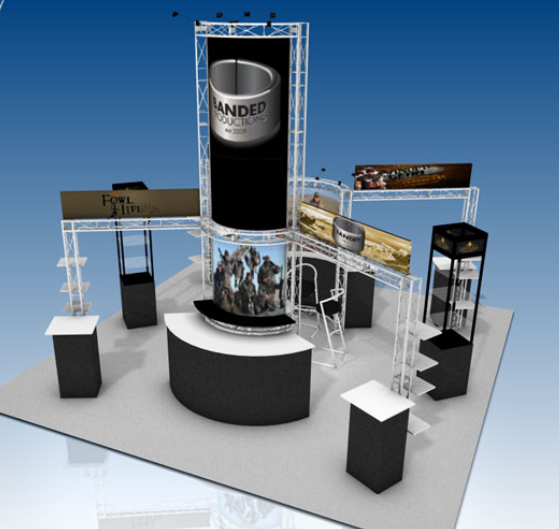 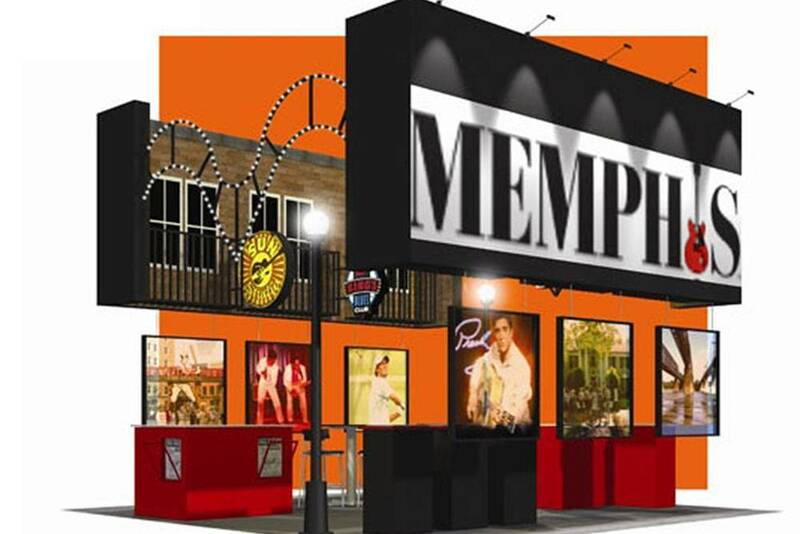 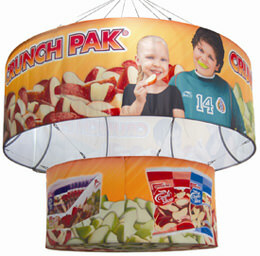 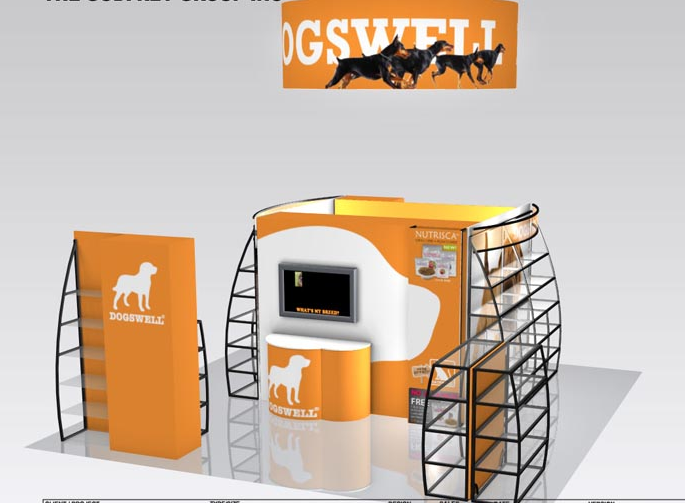 Fabric architecture is the ideal medium for your overhead display graphics. 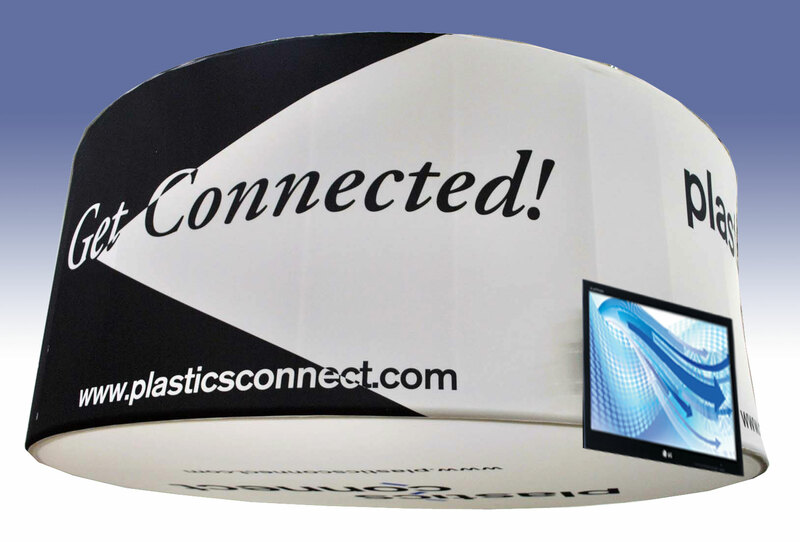 Fabric graphics are cost-effective, big & bold, compact to ship and very eco-friendly, leaving a small, earth-friendly footprint.